My site says published but cannot be found. I have published my site. 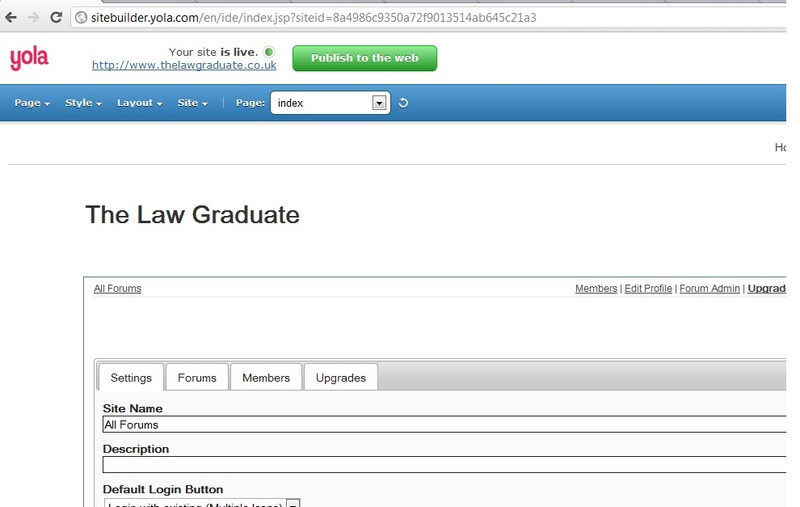 However when i search for it, by entering the full address http://www.thelawgraduate.co.uk it can not be found. 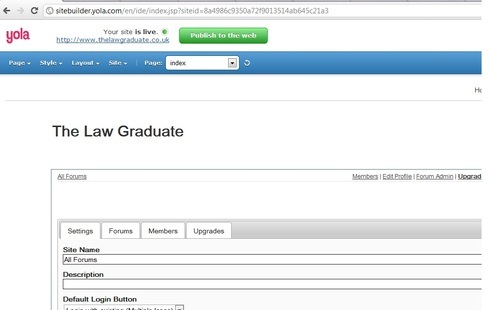 Doesn't appear to be a domain registered with the name of thelawgraduate.co.uk but there is a domain called lawgraduate.co.uk registered today to Mark Slater. I am able to open your website without any problems. Has the problem been sorted or can you still not access your site? Please remember to clear cache and cookies and/or trying to open your site in a different browser. Thanks.